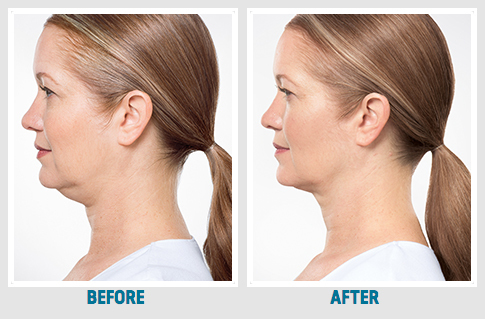 Kybella® is used to reduce excess fat below the chin, commonly known as the “double chin.” It is based on deoxycholic acid, a naturally occurring compound in the body that aids in the breakdown of dietary fat. 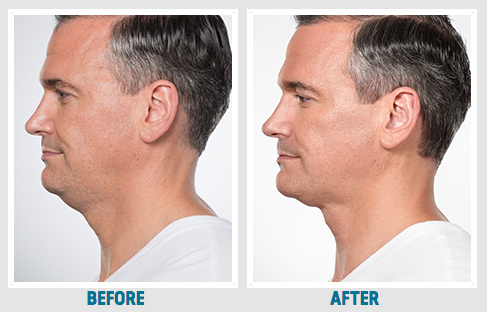 Treatments involve multiple small injections under the chin. For optimal results, you may need 4 sessions spaced one month apart, but most often, you will observe visible results after 2 sessions. To find out if you are a good candidate for Kybella and learn more about the treatment, schedule a complimentary consultation with Dr. Norton.